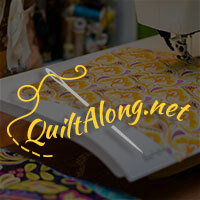 This quilt along hosted by Shannon over at Modern Traditional Quilts is too cute. 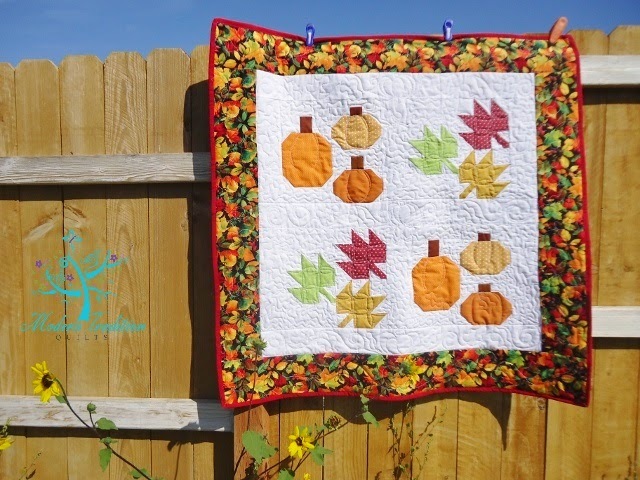 This fall themed quilt along has you creating pumpkin blocks in various sizes along with leaves. 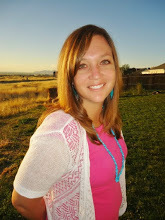 With two pattern sizes (baby and throw) this is a great autumn project no matter what you're looking for!